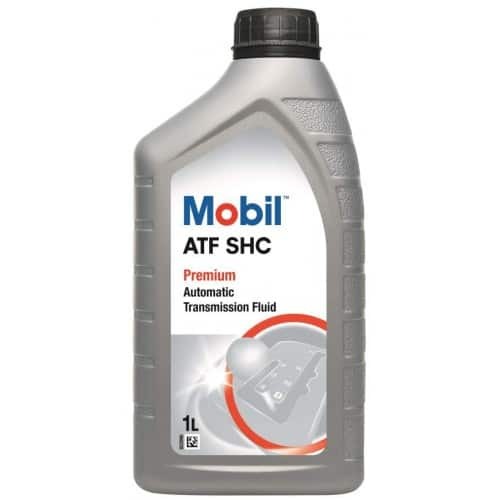 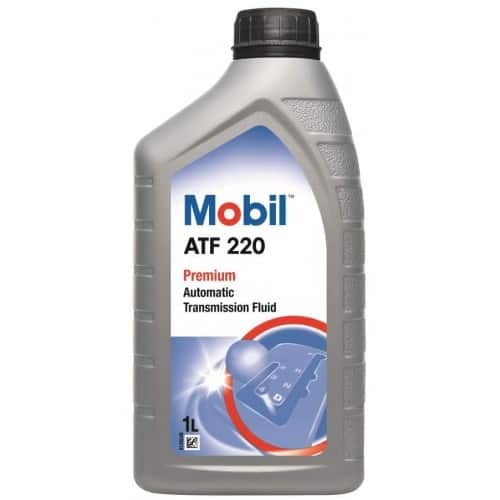 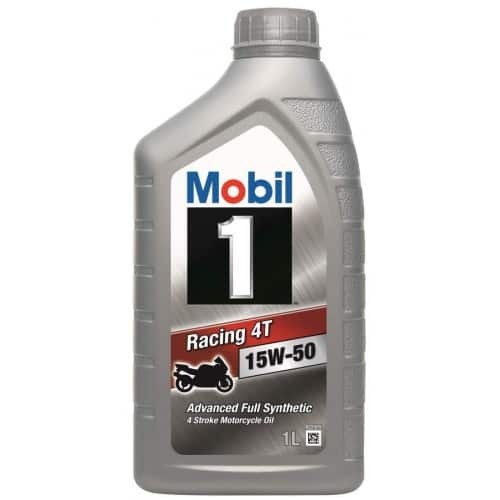 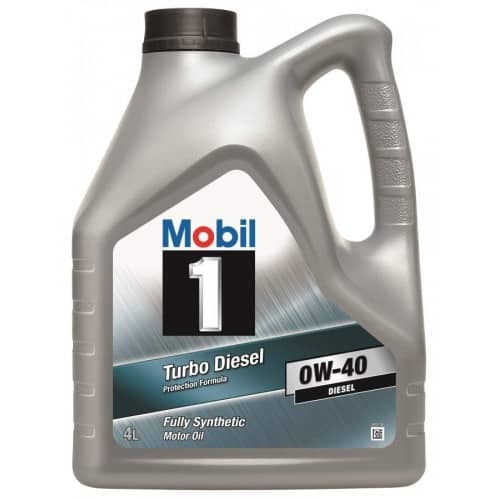 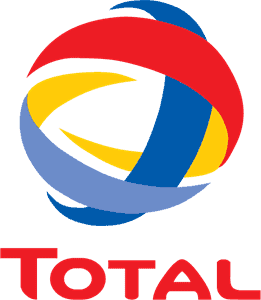 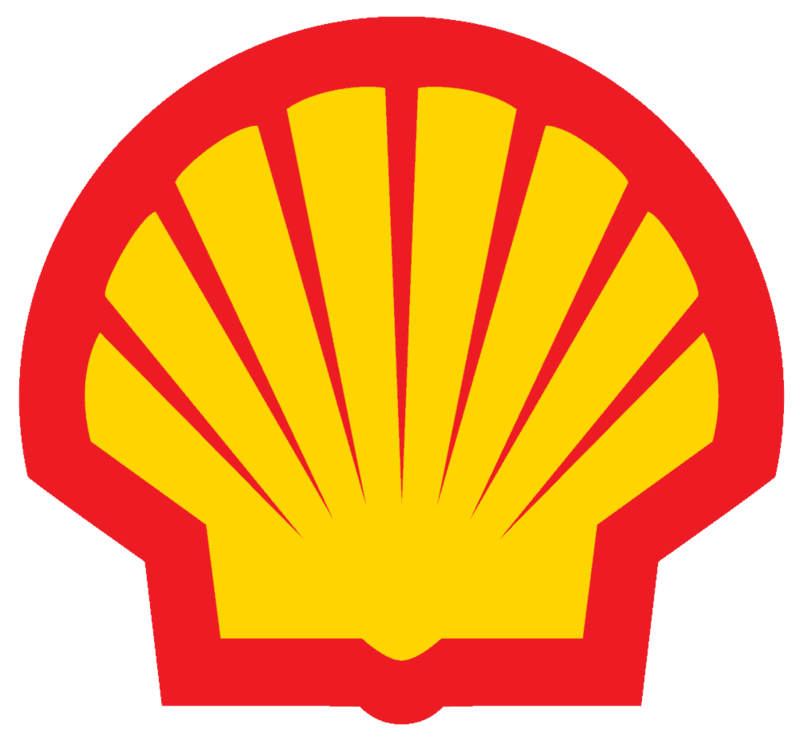 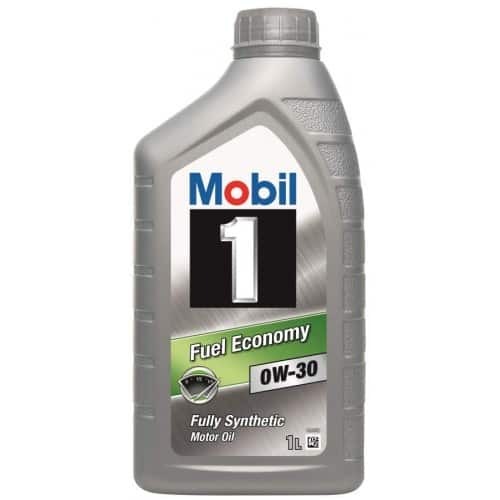 ExxonMobil is one of the world’s largest companies and the leading manufacturer of mineral and synthetic lubricants.  For more than 120 years, they have been providing quality lubricants to industrial, commercial, automotive, and marine markets. 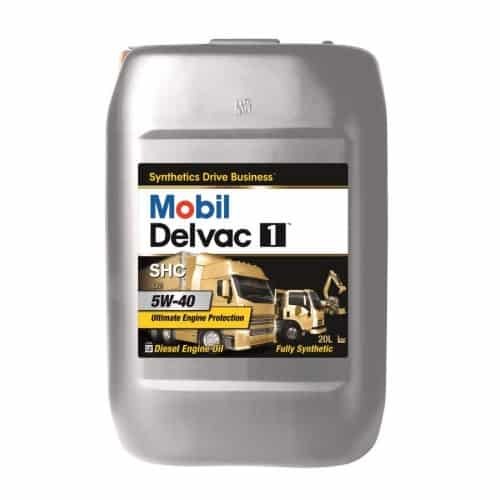 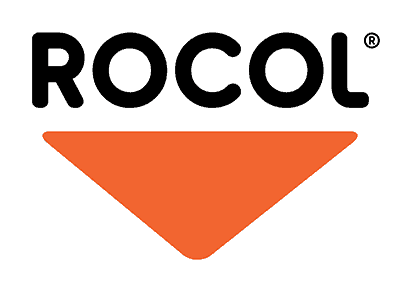 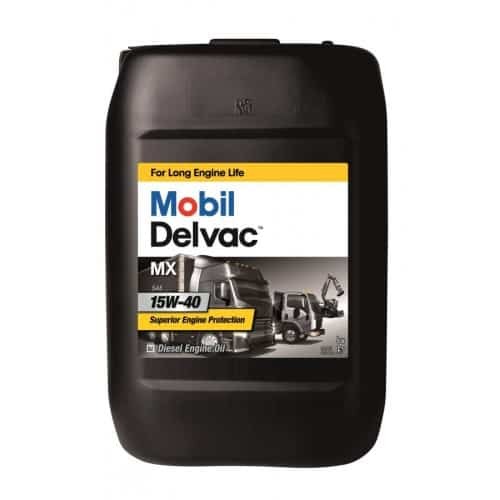 With product ranges such as Mobil 1, Super, Delvac, SHC and Pegasus, they can supply the right lubricant for your application. 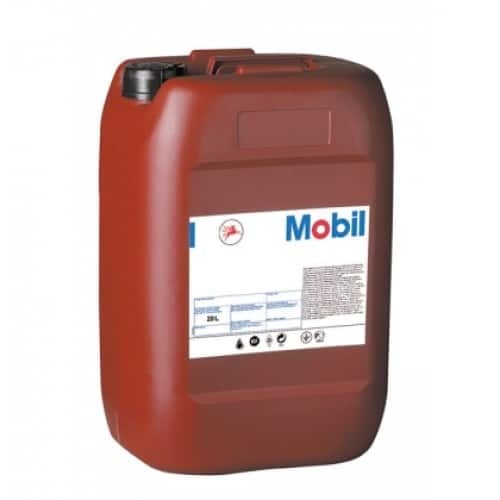 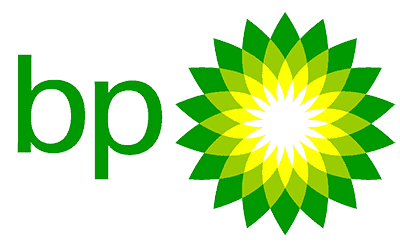 We at Oil-Store.co.uk have been working closely with ExxonMobil for the best part of 20 years and have the knowledge and expertise to help with your technical enquiries. 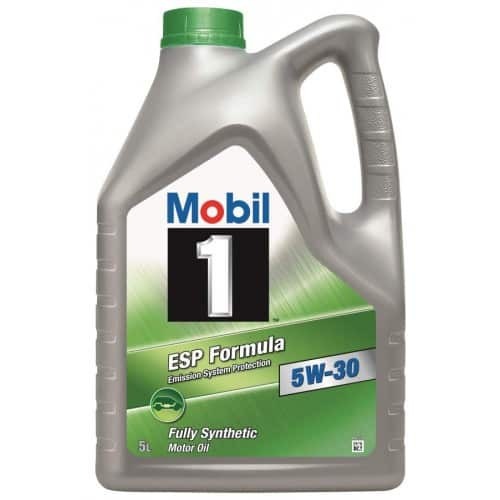 If you can’t see the Mobil product you require, contact our team.